What’s Cooking? The Cooking Gene! So I’ve been busy working on presentations and what not and my advisor and mentor, Dr. Karen Cox told me I should really check out Michael Twitty and see what he was all about. Let me tell ya’ll. He’s all about some food!! And interpretation, and the story of the enslaved and how we can build bridges…and those things are what I am interested in. We exchanged a few emails of mutual admiration for each others work and he told me about his project he was working on, The Cooking Gene. I looked at it, I loved it and was digging the concept. 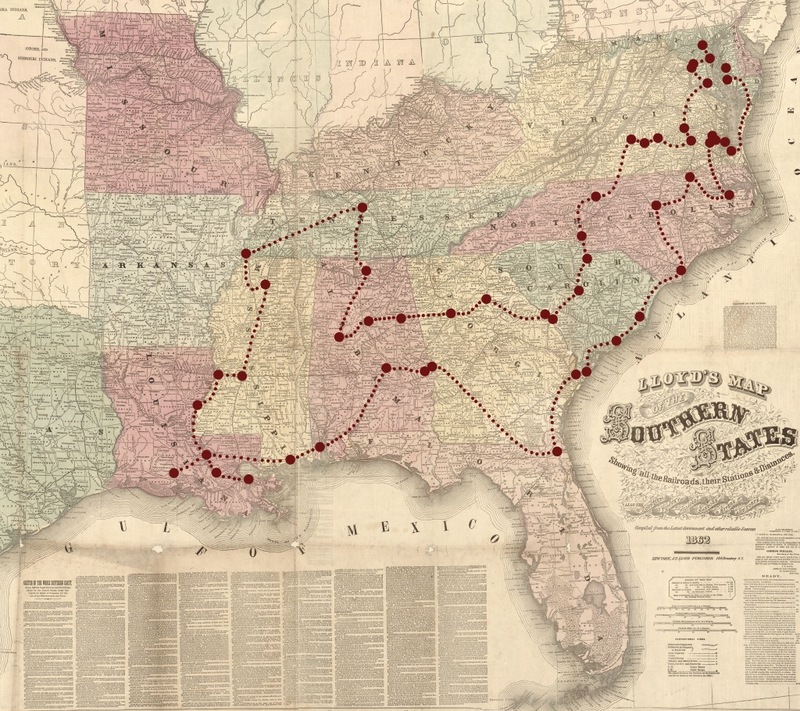 Now, I am working with Michael to bring The Southern Discomfort Tour hopefully to a historic site near you. You’ll be hearing more from me as we take this journey, but right now I want you to check out the sites connected to this project (click on the links!!!). Really read through everything and start thinking about how you can help us make this tour happen. This is something you don’t want to miss out, or not be a part of! Let’s take this tour together, shall we? Next story Are you checking for the Cooking Gene? Previous story A little something I’m working on….